Our kitchen is full of utensils that we no longer use or are broken, but throwing them is not always the best solution: here are some brilliant ideas to recycle with creativity. 7 foto Cast iron, stainless steel or nonstick: Which pan should you be using? 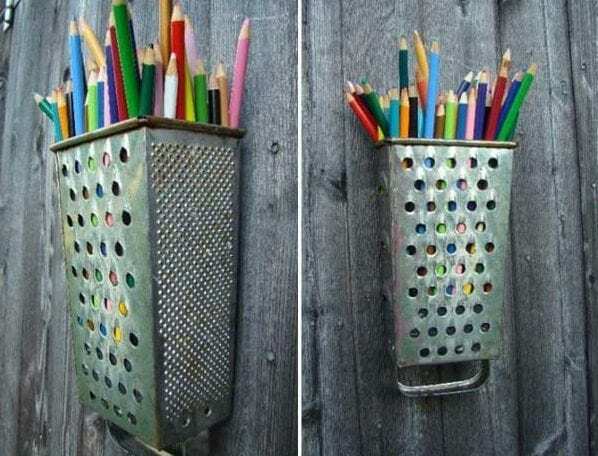 11 foto 10 brilliant ideas to recycle fruit containers: try them! 3 foto In this picture there is a hidden lollipop: can you spot it? Here’s how to make crepes using only a bottle!